We manage them, we service them, we market them. We look after them. 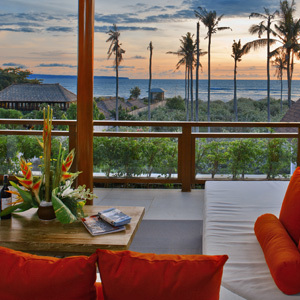 Along with significant growth of private villa development in Bali especially within the last decade, Bali Villa Management (BVM) has been established to offer services in maintaining private villas on behalf of off-shore residing villa owners. 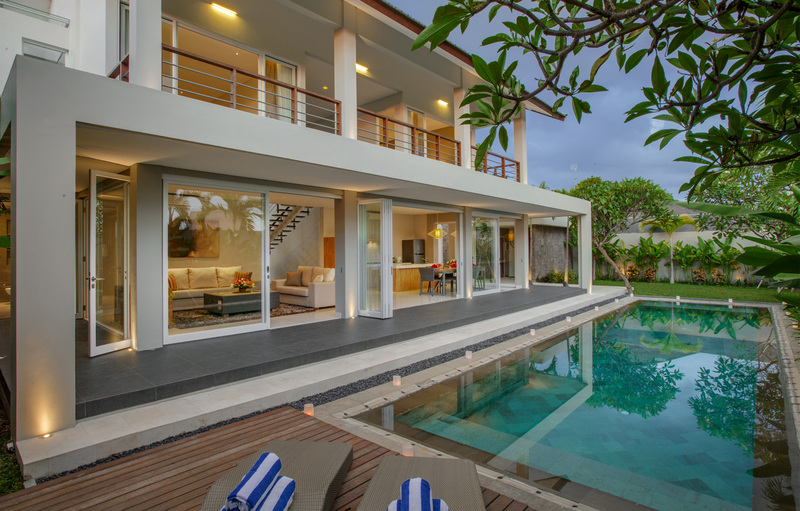 We have been quite successful in making our clients happy for proper ground operational, administration and maintenance of their private villas while they were away. 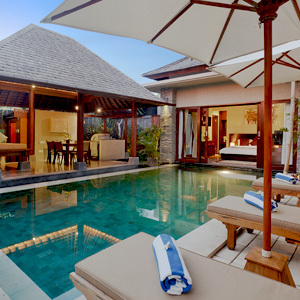 When private villas started to gain significant popularity as a more stylish holiday accommodation option, Bali Villa Management started to offer holiday rental marketing as a one stop service to their clients who expect rental income out of their private holiday home. 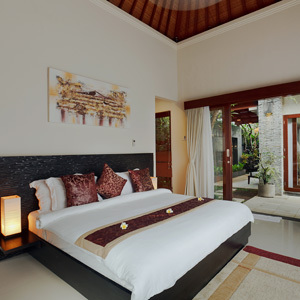 Supported by its network affiliation with the most successful holiday rental marketing companies and SEO specialists, Bali Villa Management is set to fill up this specific needs. Come and check out BVM - The team that has you covered! 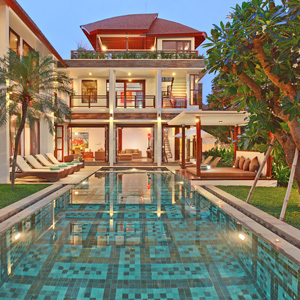 "We do more than keeping your villa professionally maintained but also bringing you lucrative income through holiday rental marketing..."
Copyright © 2008-2018 Bali Villa Management. All rights reserved.